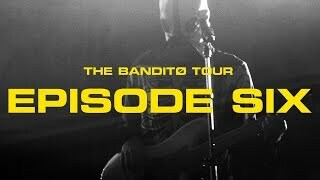 The official behind the scenes footage of twenty one pilots' Banditø Tour: Episode Six. 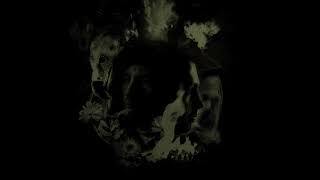 the album TRENCH, available now on Fueled By Ramen. http://.. 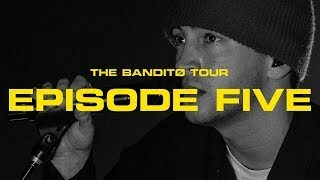 The official behind the scenes footage of twenty one pilots' Banditø Tour: Episode Five. the album TRENCH, available now on Fueled By Ramen. http:/.. 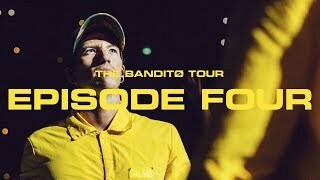 The official behind the scenes footage of twenty one pilots' Banditø Tour: Episode Four. the album TRENCH, available now on Fueled By Ramen. 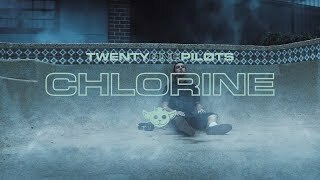 http:/..
official video for "Chlorine" from the album 'TRENCH' - available now on Fueled By Ramen. 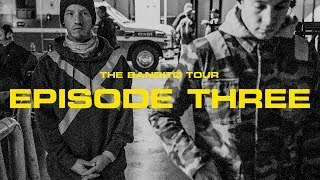 http://top.lnk.to/trench Banditø Tour get tickets at htt.. 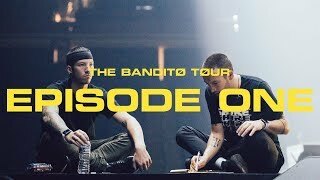 The official behind the scenes footage of twenty one pilots' Banditø Tour: Episode Three. the album TRENCH, available now on Fueled By Ramen. http:..
twenty one pilots played a show in arizona for the first time back in 2013. the album TRENCH, available now on Fueled By Ramen. http://top.lnk.to/tr.. 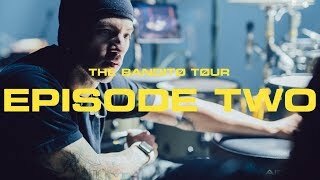 The official behind the scenes footage of twenty one pilots' Banditø Tour: Episode Two. the album TRENCH, available now on Fueled By Ramen. http://.. 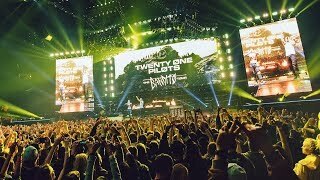 The official behind the scenes footage of twenty one pilots' Banditø Tour: Episode One. the album TRENCH, available now on Fueled By Ramen. http://..
official video for "My Blood’' from the album 'TRENCH' - available now on Fueled By Ramen. http://top.lnk.to/trench Exclusive TRENCH merch bundl..
twenty one pilots official audio for "Smithereens" from the album 'TRENCH' - available now on Fueled By Ramen. 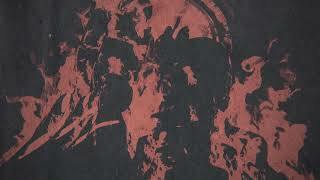 https://top.lnk.to/trench Exclusive T..
twenty one pilots official audio for "Cut My Lip" from the album 'TRENCH' - available now on Fueled By Ramen. https://top.lnk.to/trench Exclusive TR..
twenty one pilots official audio for "Pet Cheetah" from the album 'TRENCH' - available now on Fueled By Ramen. 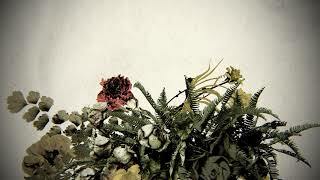 https://top.lnk.to/trench Exclusive T..
twenty one pilots official audio for "Bandito" from the album 'TRENCH' - available now on Fueled By Ramen. 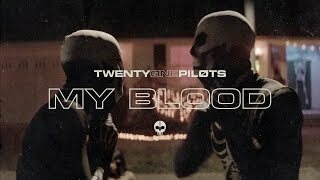 https://top.lnk.to/trench Exclusive TRENC..
twenty one pilots official audio for "Morph" from the album 'TRENCH' - available now on Fueled By Ramen. 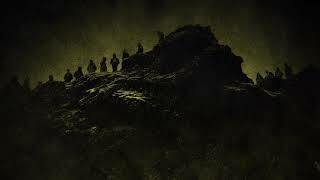 https://top.lnk.to/trench Exclusive TRENCH ..
twenty one pilots official audio for "Legend" from the album 'TRENCH' - available now on Fueled By Ramen. 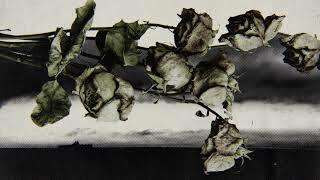 https://top.lnk.to/trench Exclusive TRENC..